Scrumptious green tea ice cream is in the USA thanks to Mr. Taku Maeda. The CEO of Maeda-en  and a co-owner of Shuhari Matcha Cafe has been in the business of tea for 32 years. 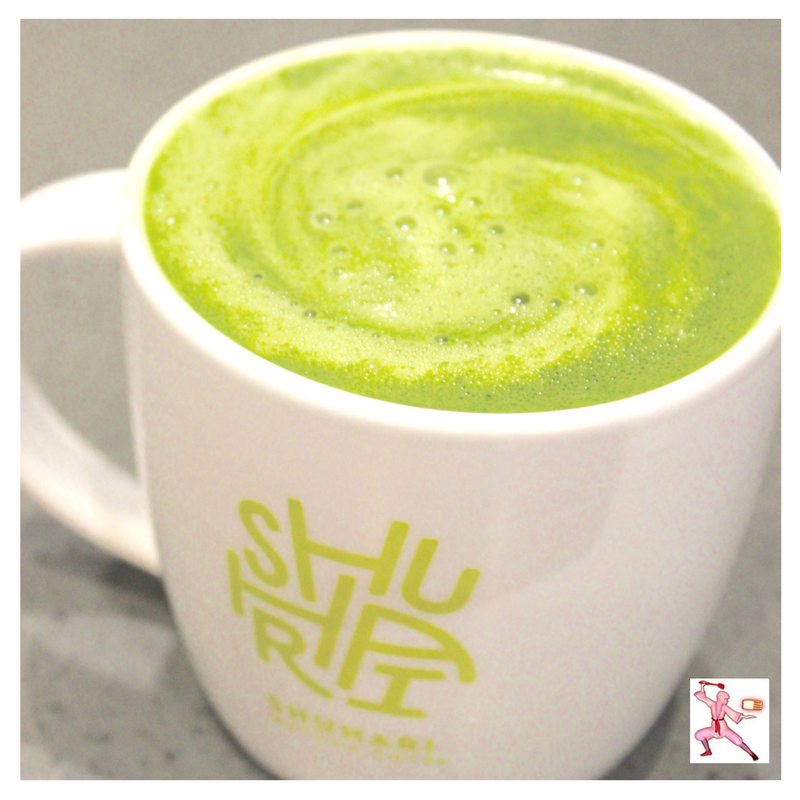 His expertise is reflected in this Shuhari Matcha Latte recipe. Enjoy! P.s. If you're in the Venice, California area, a visit to Shuhari Matcha Cafe  on Abbot Kinney is a must.